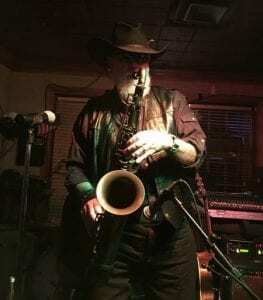 Steve Wilkerson, saxophone and clarinet virtuoso, began his professional career at age 11 when he joined his father’s dance band. He was awarded a full scholarship to the University of Tulsa where he was lead alto and jazz soloist for their award winning jazz ensemble. He also won the coveted Downbeat Combo Award, which led to three separate appearances at the Wichita Jazz Festivals. After graduation he toured with the Stan Kenton Orchestra as lead alto and jazz soloist. A move to Los Angeles brought him extensive work on tenor sax, earning raves from Leonard Feather who proclaimed him “a ruling master of the tenor sax” in the LA Times. His recent CD with organist Joey DeFrancesco titled “A Blues Sorta Thing” validates that statement and has received raves throughout the world as well as heavy airplay nationwide. His baritone sax release, “Shaw ‘Nuff” was featured in a major article in Downbeat Magazine and was hailed by Jazz Journal International as one of the top jazz albums of the year. In addition to his own recordings, Steve has recorded with Shelly Manne, for PAUSA Records and The Frank Capp Juggernaut Band for CONCORD Records as well as recordings with The Jack Sheldon Orchestra. A former student of jazz with Phil Woods, and Cannonball Adderley, and a classical student of Donald Sinta, and Dwight Dailey, Steve has performed with Barbara Streisand, Clark Terry, Blue Mitchell, Mel Torme, Sarah Vaughan, the Temptations, Count Basie, Billy May, Ray Anthony, Nancy Wilson, Tony Bennett, Leslie Uggams, Sammy Nestico, Peter Nero, Lalo Schifrin, Pete Rugolo, Lanny Morgan, Jackie Kelso, Bill Greene, Leon McAuliffe, Eldon Shamblin, Glenn Campbell, Michael Bolton, Ray Barretto, Barry Manilow, Al Cohn, Andy Williams, Donna Summer, Sweets Edison, Ed Thigpin, Buddy Childers, Richie Cole, Don Menza, Chuck Finley, Pete Christlieb, Jay McShann, Warne Marsh, Herb Ellis, Herbie Hancock, James Gadson, Arturo Sandoval, Dianne Shuur, the New York Voices, Al Viola, Tommy Crook, and Phil Woods. In 1979, Steve married singer, Andrea Baker and they were both signed to recording contracts for Skyline Records. Together they produced five critically acclaimed albums and toured much of the nation with their quintet. Frequently featured at LA’s top jazz venues, Steve is also a much-sought-after educator and clinician. He was Director of Jazz Studies at Mt. San Antonio College in Walnut, California from 1989-2000 and now is a full time jazz lecturer there. He has taught for the prestigious National Music Camp in Interlochen, Michigan and has twice been a guest artist for that fine school. He has also given master classes at both USC and UCLA, the University of Oklahoma and Oklahoma State University, Townsend State, Maryland, University of Arlington, Texas, Friends University, Wichita, Kansas, UC San Bernardino, UC Riverside, Northeastern State University, Arizona Western College, Cal State Fresno, and Pasadena City College just to name a few. A published writer for both Downbeat and the Saxophone Journal, Steve was named Outstanding Alumni from Pittsburg State University in Kansas where he completed a Masters Degree in Saxophone, studying with the renowned Robert Schott. 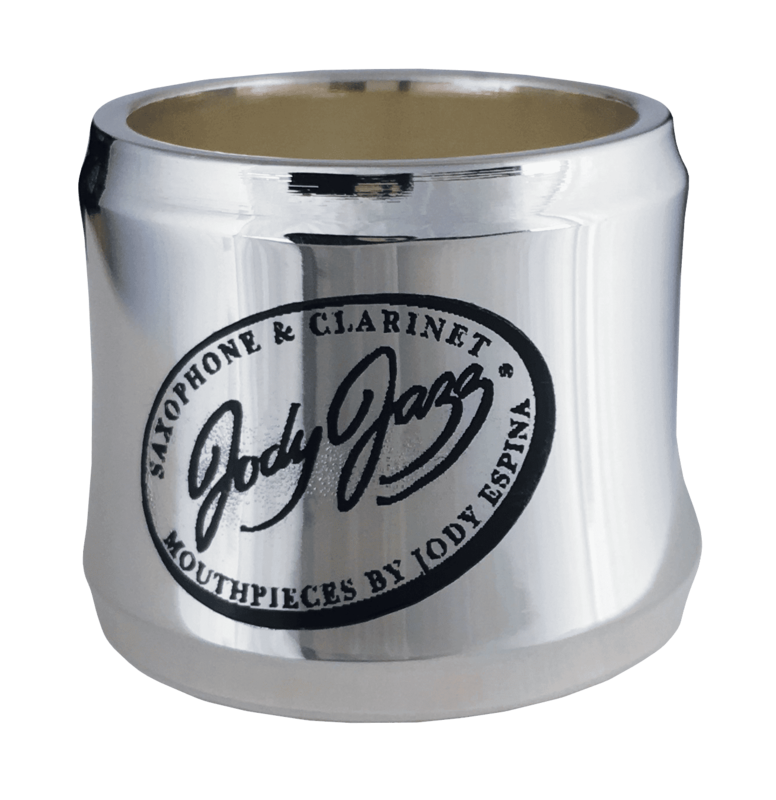 His educational video, “The Art of Jazz Saxophone,” is distributed by Hal Leonard. Steve’s second jazz DVD, Live and In Session is now available. Steve was inducted into the Oklahoma Jazz Hall of Fame in 2005 .